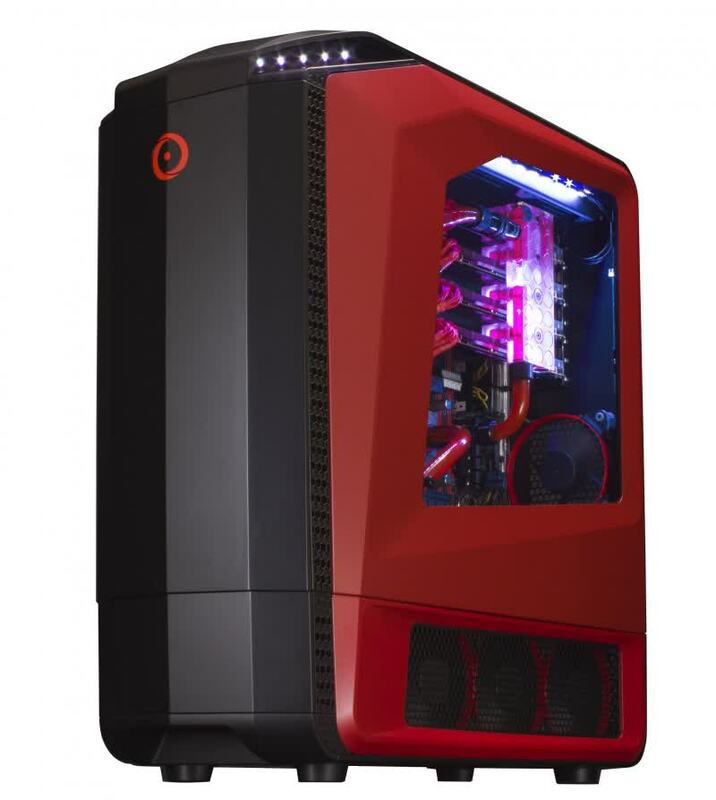 Triple Titan X graphics and an exceptional liquid-cooling and case-lighting build make Origin's huge "Haswell-E" gaming rig a wonder to behold, if you can spare its $9,776 price. 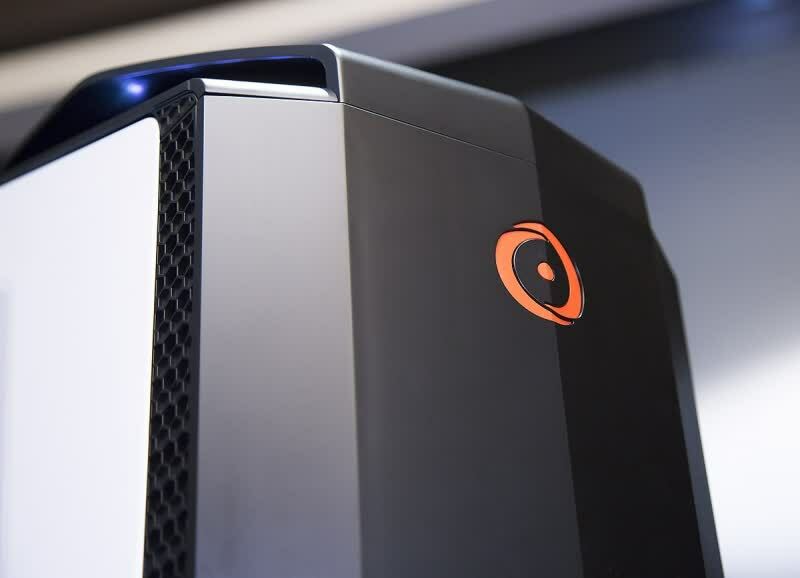 The Origin Genesis is an expensive gaming desktop that delivers rock-steady frame rates, even at 4K resolution with all the eye candy turned up. 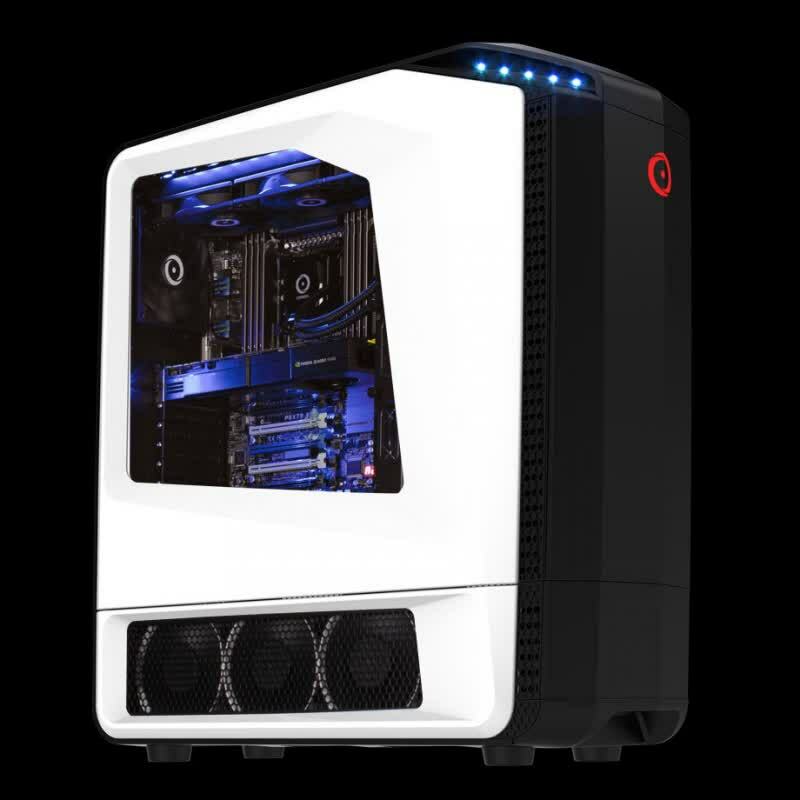 Extensive customization options give the Origin Genesis excellent flexibility for a premium gaming PC. 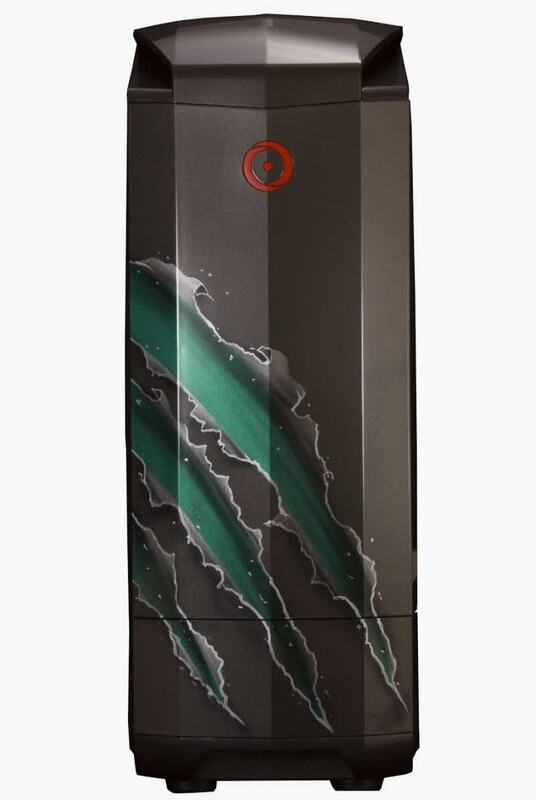 Welcome to the fastest gaming PC money can buy. Mind. Blown. Finally, another small gripe we had with the system is that one of its front-facing USB ports didn’t work right out of the gate. When we opened its internals, we found the USB connector to be a little loose on the motherboard, so we plugged it back in and that solved the issue. While you could chalk that up to a rush job, it could also have happened during shipping. Maximum cooling or maximum coolness factor? 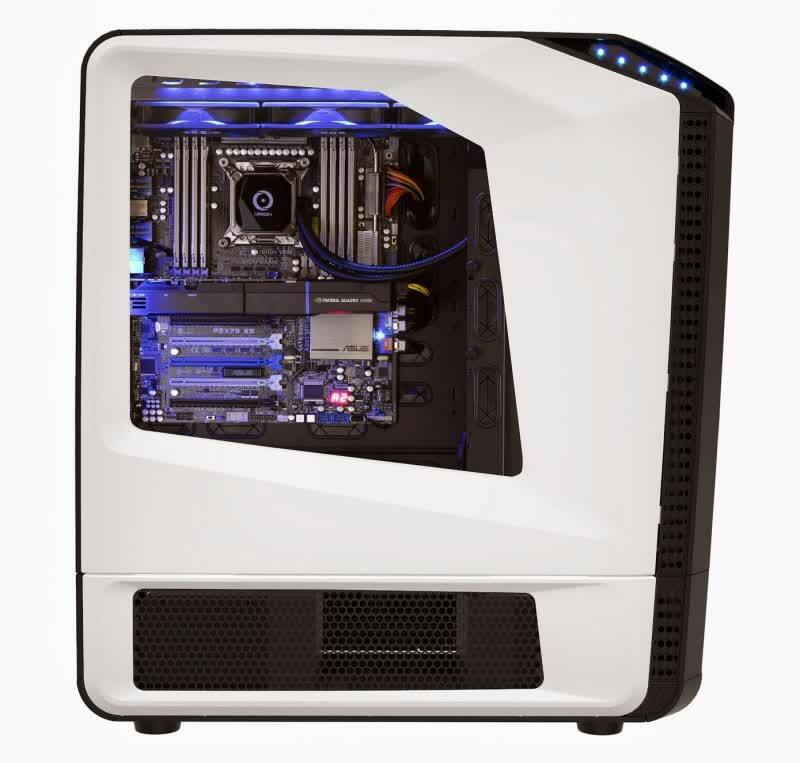 This boutique gaming PC lets you orient the motherboard to suit your preference. And for this price, it'd better. 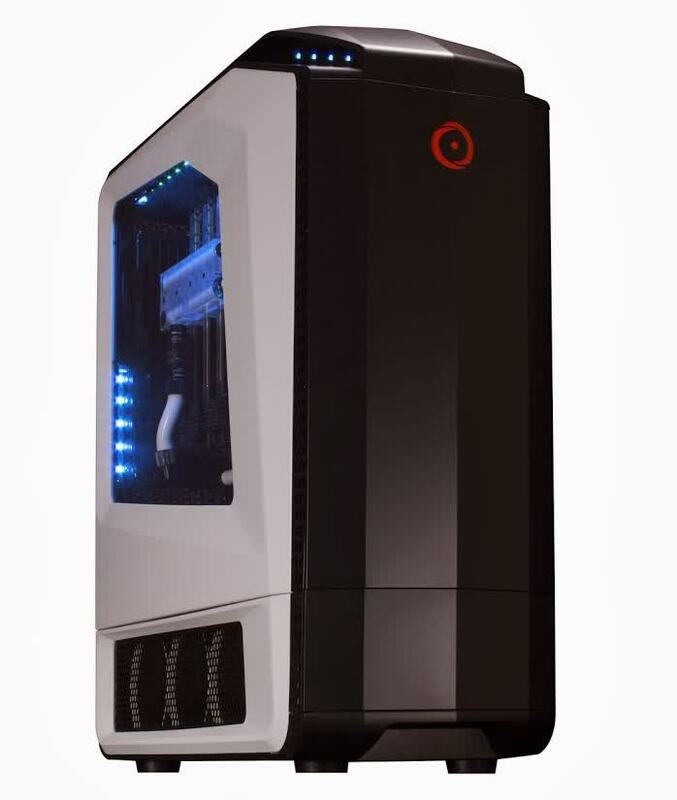 In our circles, the Origin PC Genesis PC case was one of the most talked about things at CES. 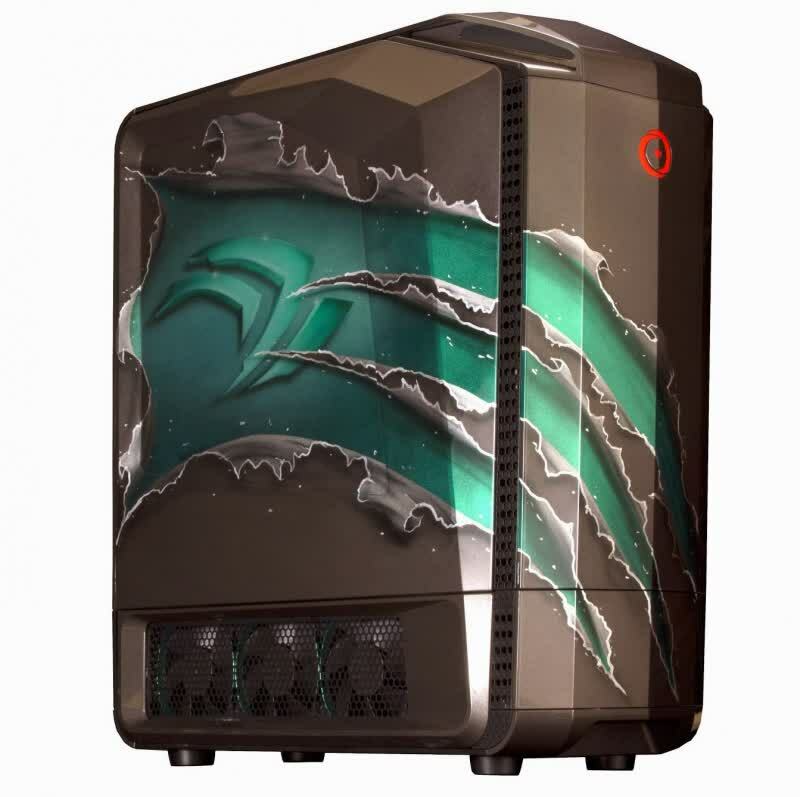 The Genesis case is a head turner and makes a lot of people do a double take. And it is not because of the hardware on the inside. Don't get me wrong, Origin sells top notch hardware. It's the exterior, or rather the frame that houses the hardware.